Okay really, this is sooooo good! 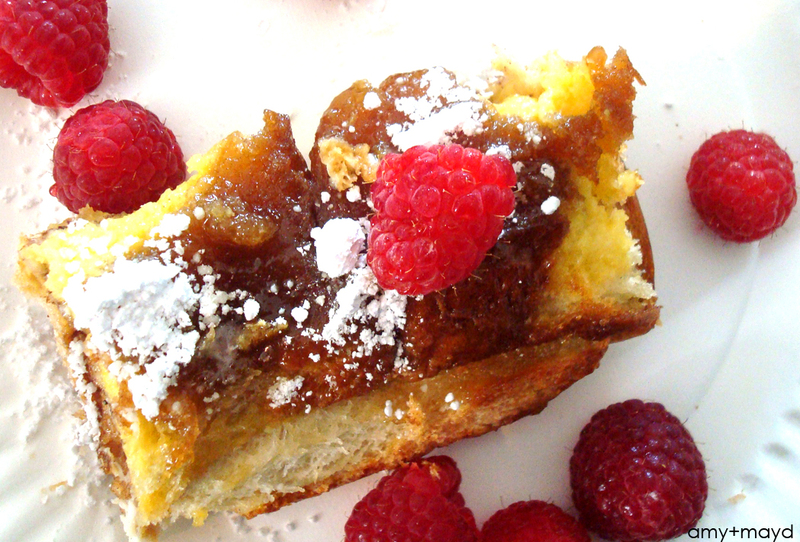 I just made this Baked French Toast and I have to say it was delicious! It would be great on a holiday but is a lovely weekend idea as well. 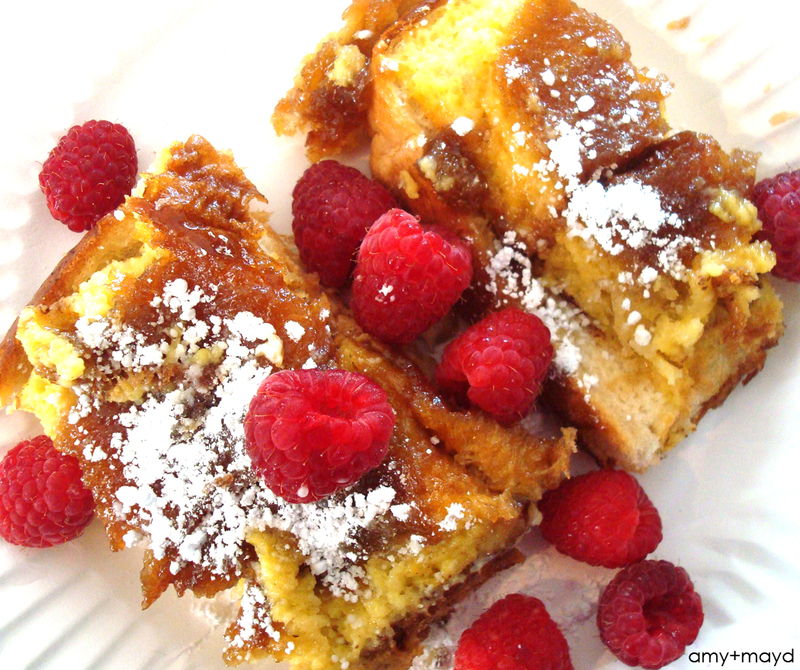 I used this recipe on Rach’s Blog I found via pinterest but I did not serve it with syrup, instead I added raspberries. Yumm!! I hope you are all adjusting to the Spring Forward time change… always a little brutal the first few days but more sunlight for the days ahead! Happy Sunday! Follow my food cravings on Pinterest!